If you've ever been in a block swap, you know it can be difficult to work with what you get. This is a great book for guilds, quilting groups, or internet swaps. 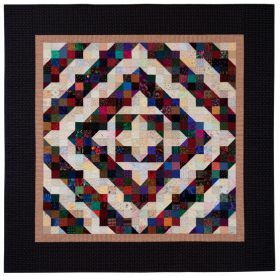 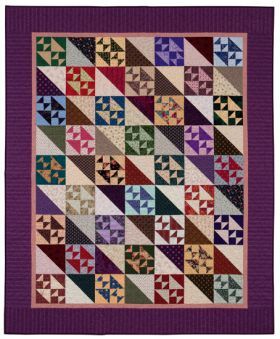 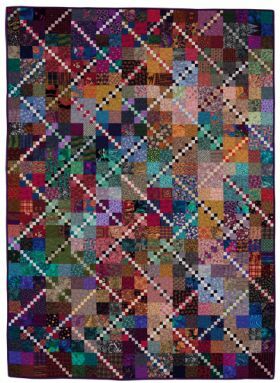 Lynn helps you work through some of problems that can arise: blocks off-size, colors you may not usually work with, and choosing great blocks. 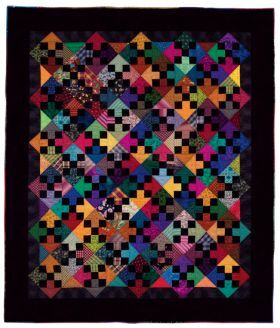 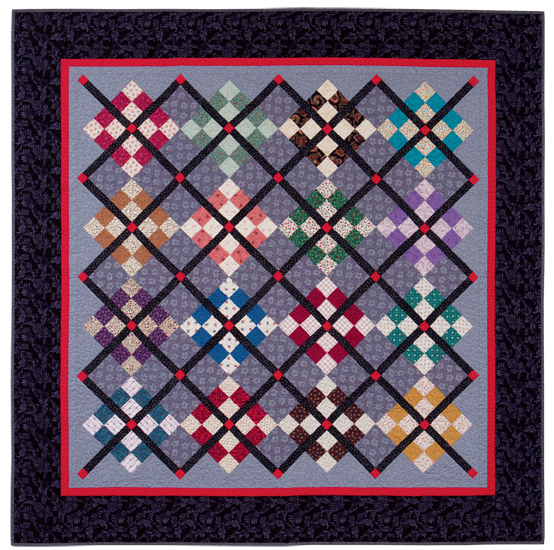 In many cases she shows her finished quilt and the same design from another block-swap member. 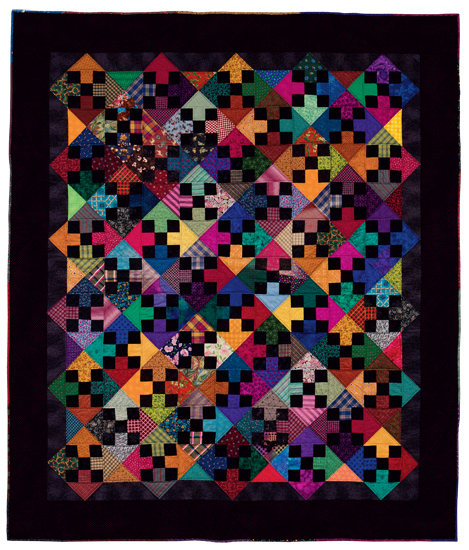 This book is filled with 15 great scrap quilts. 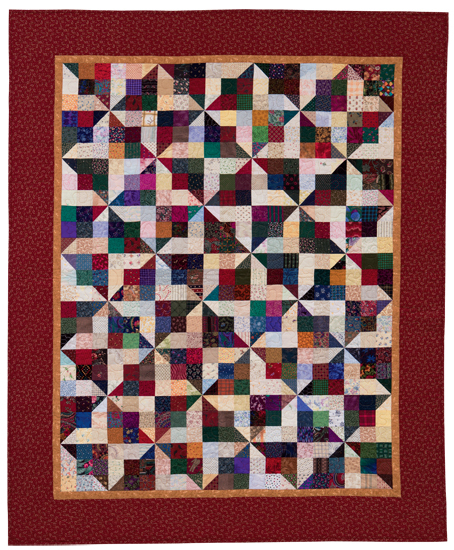 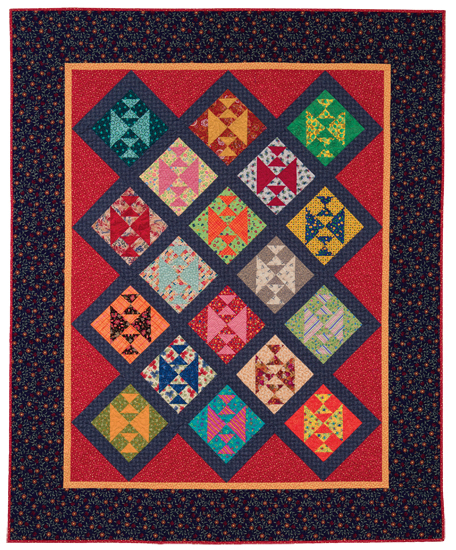 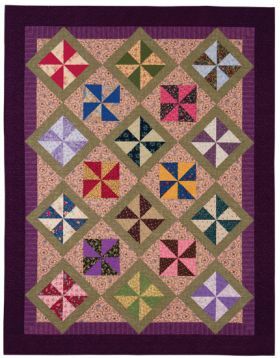 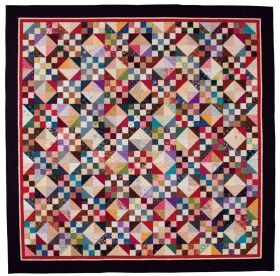 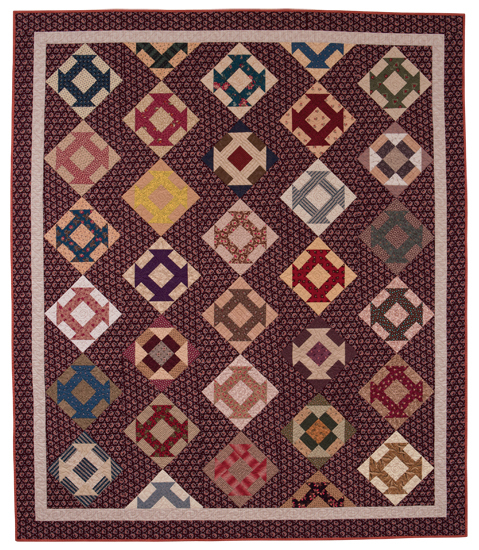 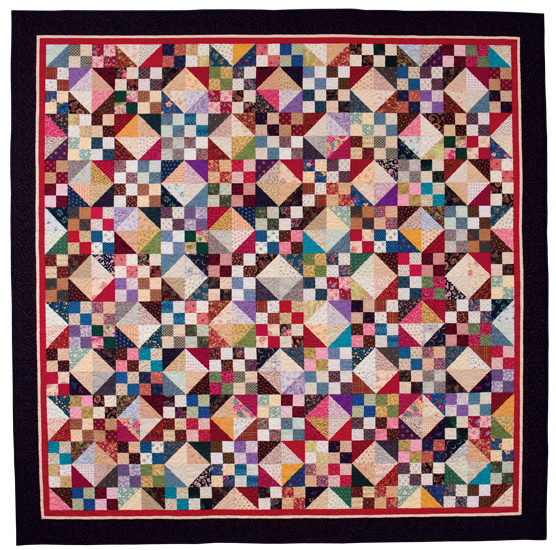 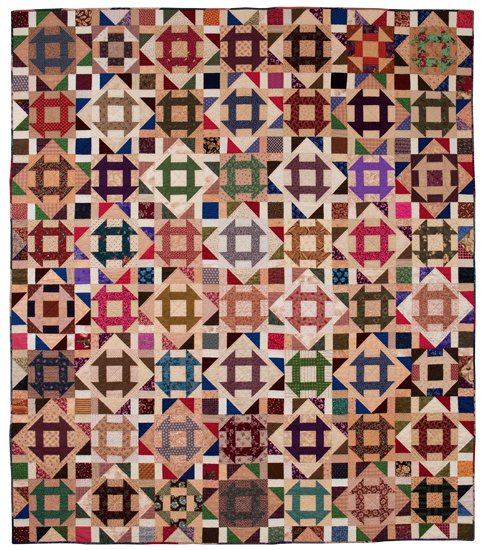 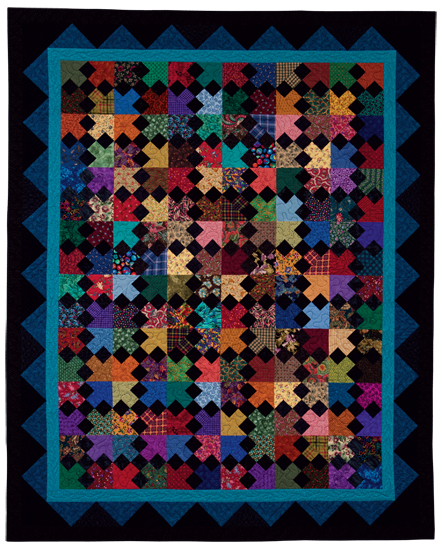 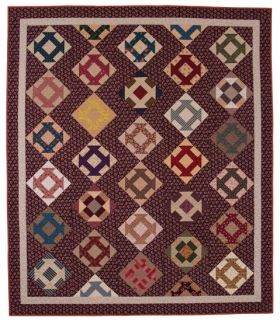 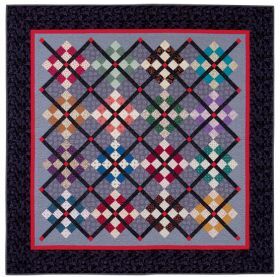 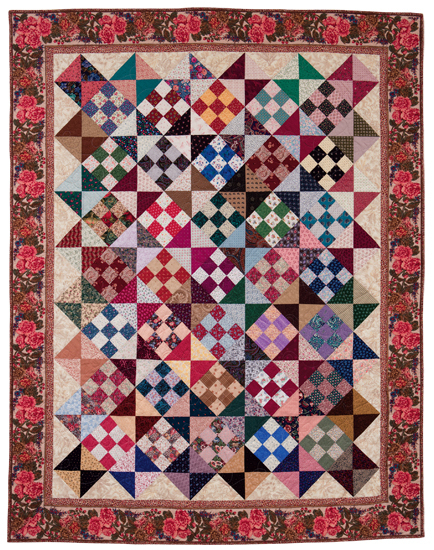 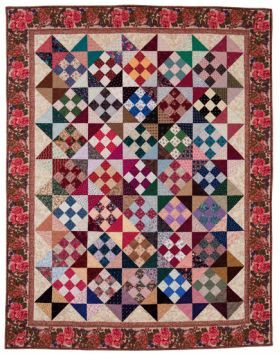 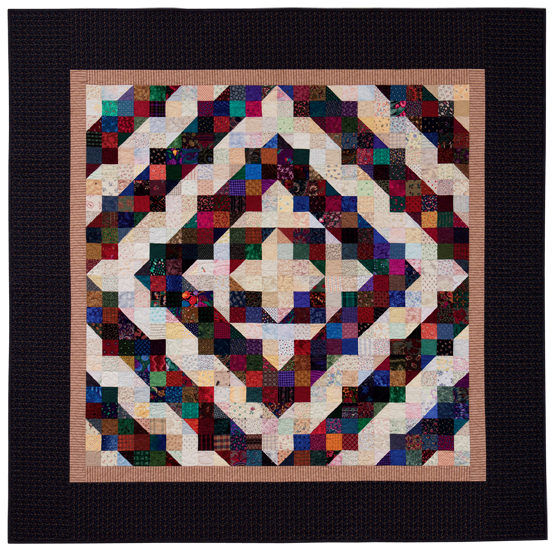 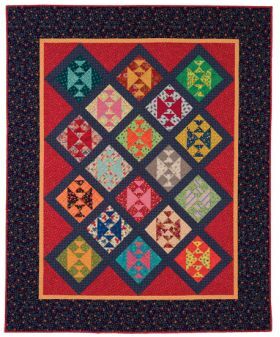 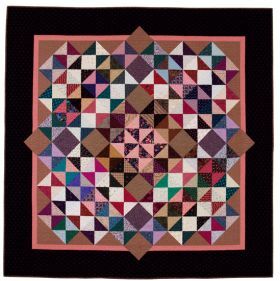 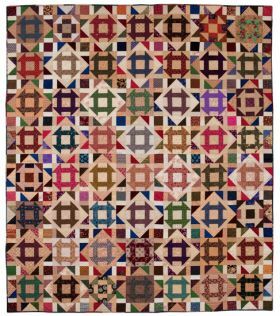 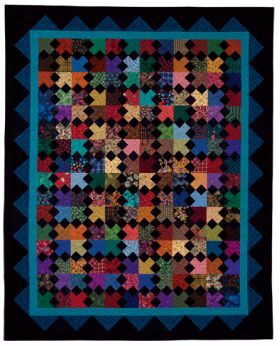 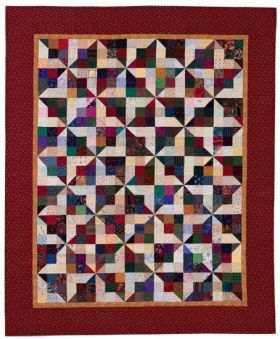 Yardage and instructions are given not only for trading blocks, but also for making the quilts on your own. 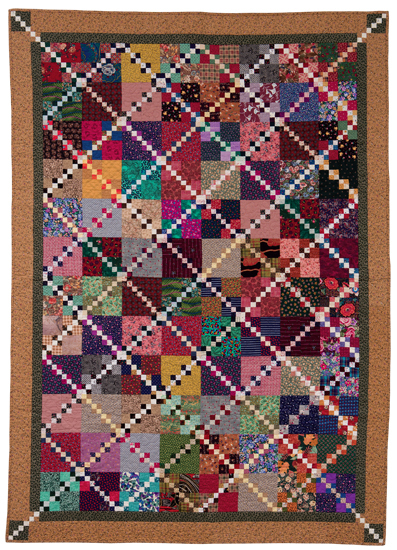 Lynn Roddy Brown began sewing at the age of eight. 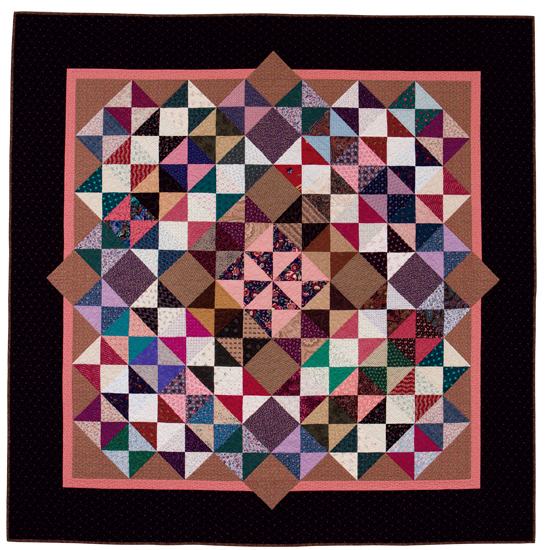 Two years later she won the Singer regional dressmaking contest and received a sewing machine as her prize. 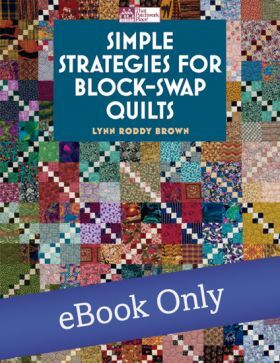 She has now published several popular books on quiltmaking.